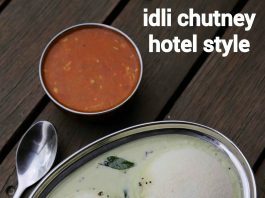 idli chutney recipe | how to make hotel style idli chutney with detailed photo and video recipe. a simple and easy coconut and roasted chana dal based chutney recipe made specifically for idli. the consistency of the chutney is key here and is made watery compared to others. having said that this recipe can also be served with other south indian breakfast like dosa, upma and even pongal recipe. idli chutney recipe | how to make hotel style idli chutney with step by step photo and video recipe. chutney recipes are mandatory for most of the south indian breakfast recipes. 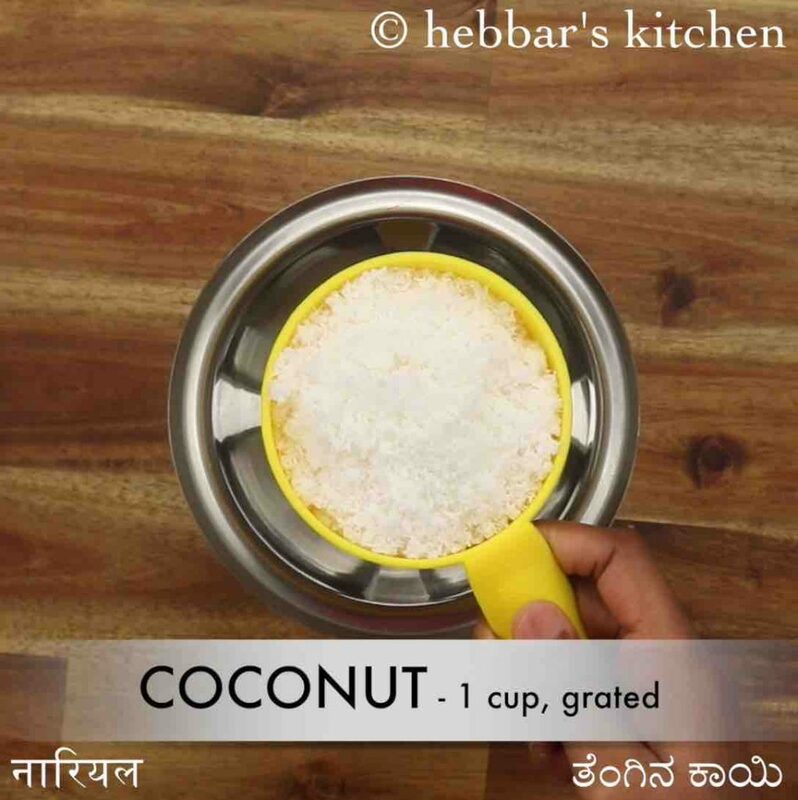 most of the chutney recipes are made with coconut with a side ingredient which defines its purpose and name to it. one such easy and simple purpose based chutney recipe is idli chutney which is known for its liquid consistency. as i mentioned previously, idli chutney is known for its consistency which is more liquidy as compared to traditional coconut based chutneys. there is a reason for its consistency. generally, the idli’s are semi-solid and you need some liquid condiment like sambar to be easily served with it. having said that, some prefer just chutney without multiple condiments to be served with idli. moreover, it is not feasible to prepare 2-3 condiments during the busy hours of morning breakfast and also it is economical. hence the idea of chutney recipe was evolved with a sambar consistency, and the idli’s are dipped and soaked and served with it. this is very common in a metropolitan fast food centre like bangalore and mumbai. 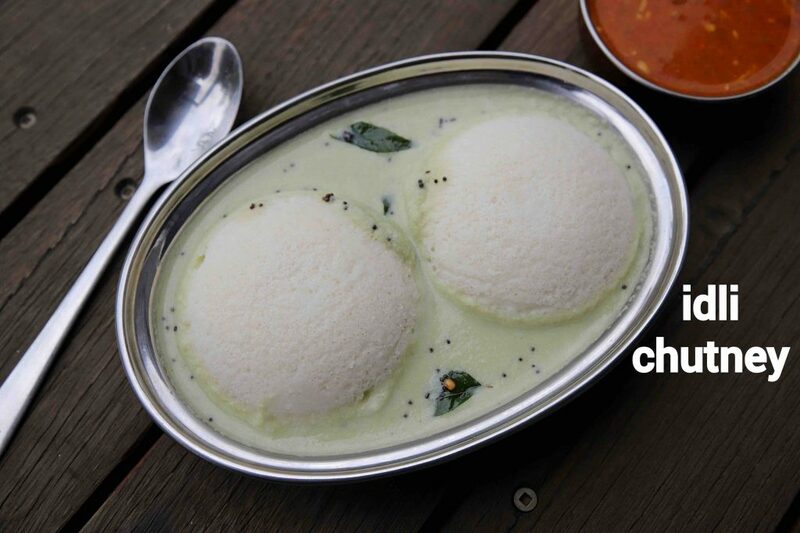 furthermore, some easy and important tips and suggestions for a perfect idli chutney recipe. firstly, because of the liquid consistency, you have to add extra spice, salt and sourness to balance it. in addition, you may have to add more roasted chana dal which adds smooth consistency. secondly, once the chutney is prepared it may soon thicken due to the roasted chana dal absorbing moisture. hence you may need to add water and bring it to desired consistency before serving. lastly, i have used tamarind in this recipe for the sourness, which can be replaced with the sour raw mangoes. 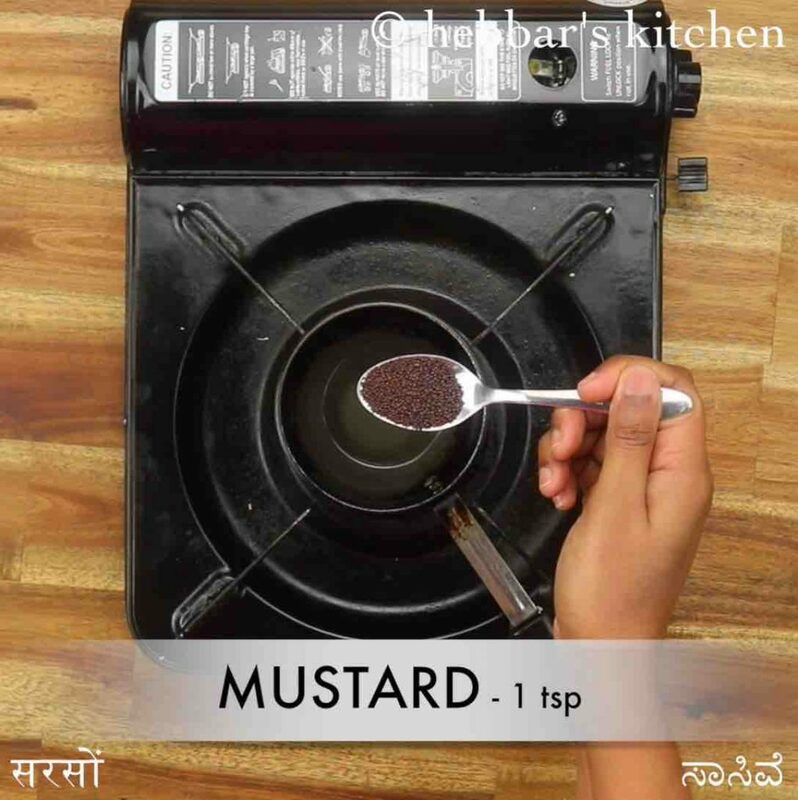 firstly in a blender take 1 cup coconut and 2 tbsp roasted gram dal. 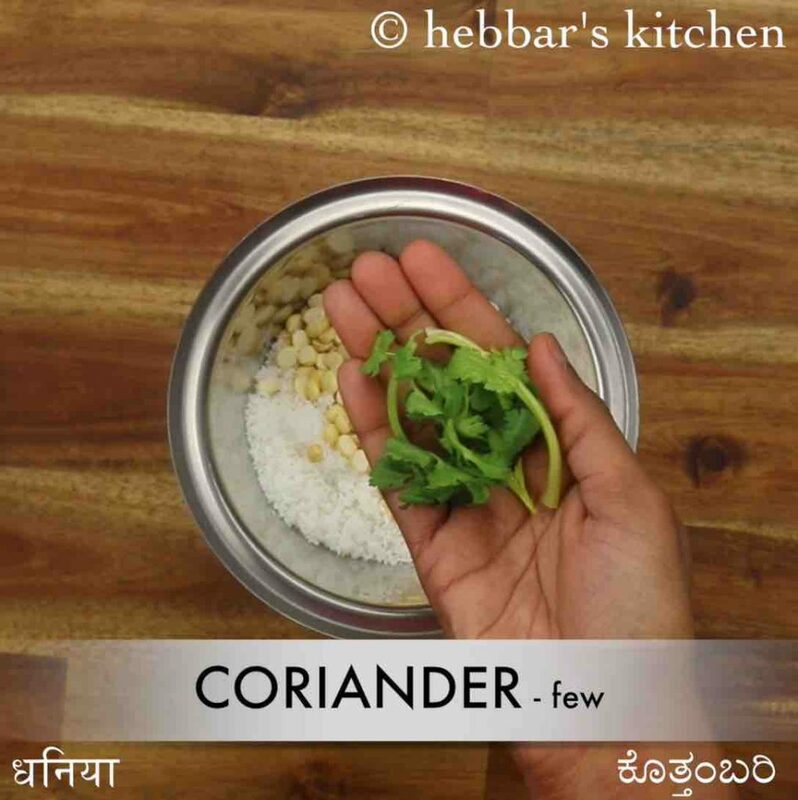 also add few coriander leaves, mint leaves, 1 inch ginger, 1 clove garlic, 2 chilli, small ball tamarind and ½ tsp salt. blend to smooth paste adding 1 cup water. transfer the chutney to large bowl. 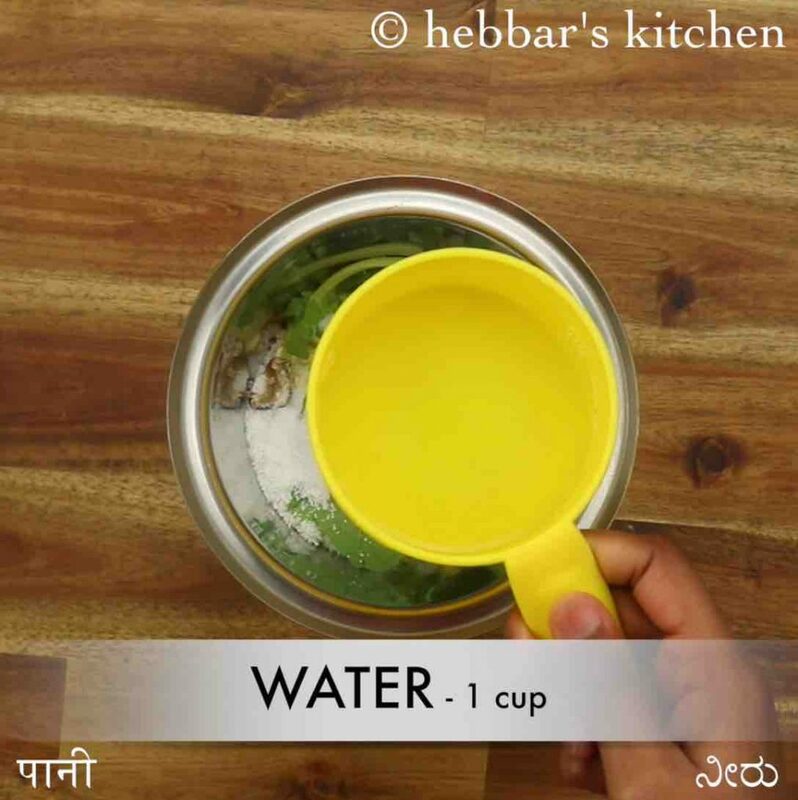 for serving with idli, make sure to keep pouring consistency. 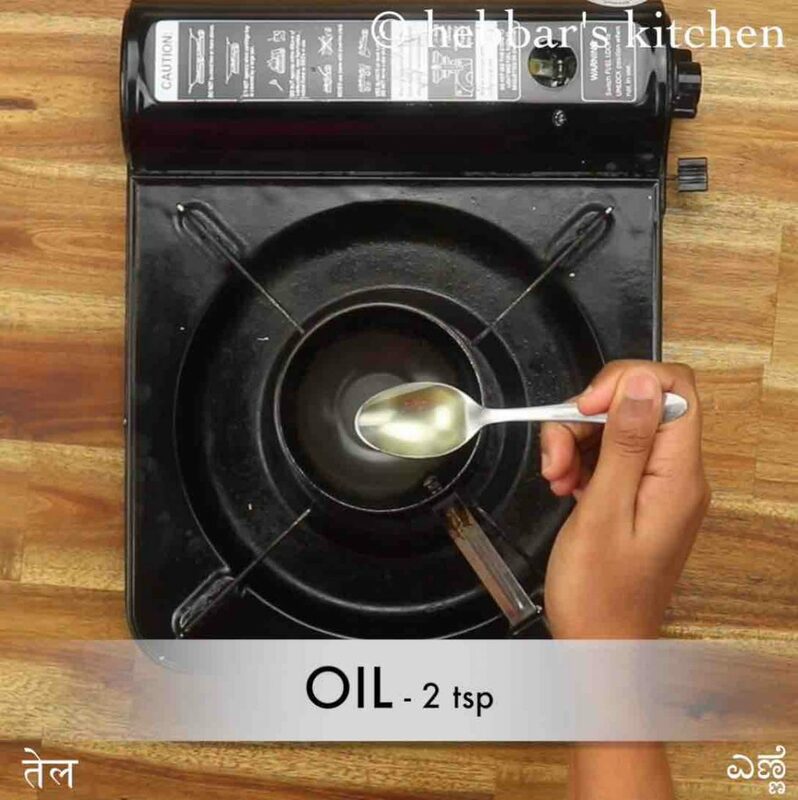 now in a small kadai prepare tempering by heating 2 tsp oil. splutter 1 tsp mustard, ½ tsp urad dal, 2 dried red chilli and few curry leaves. 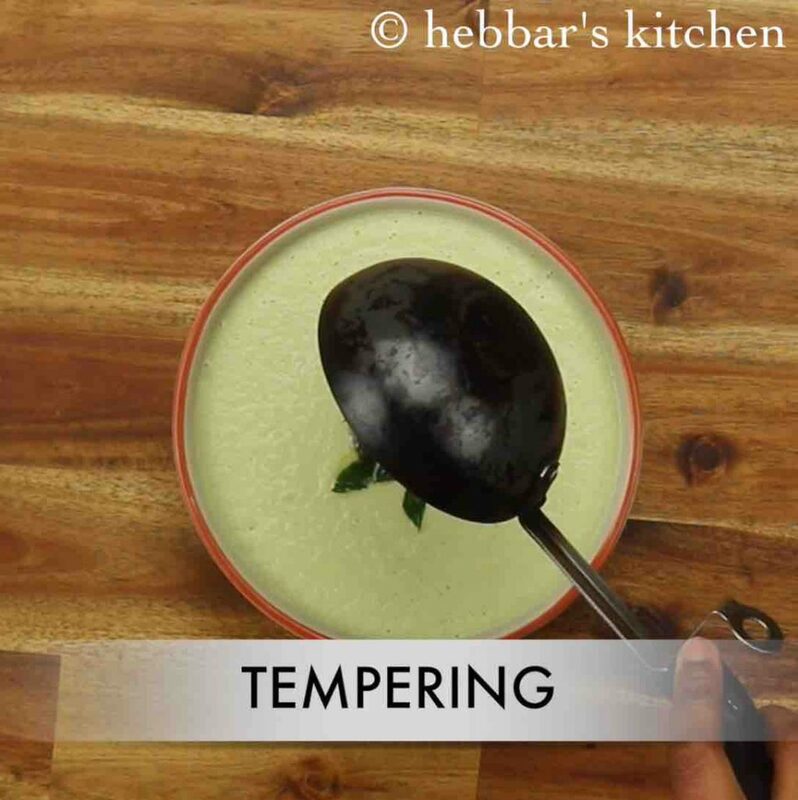 pour the tempering over chutney and mix well. finally, enjoy idli chutney with hot steamed idli. 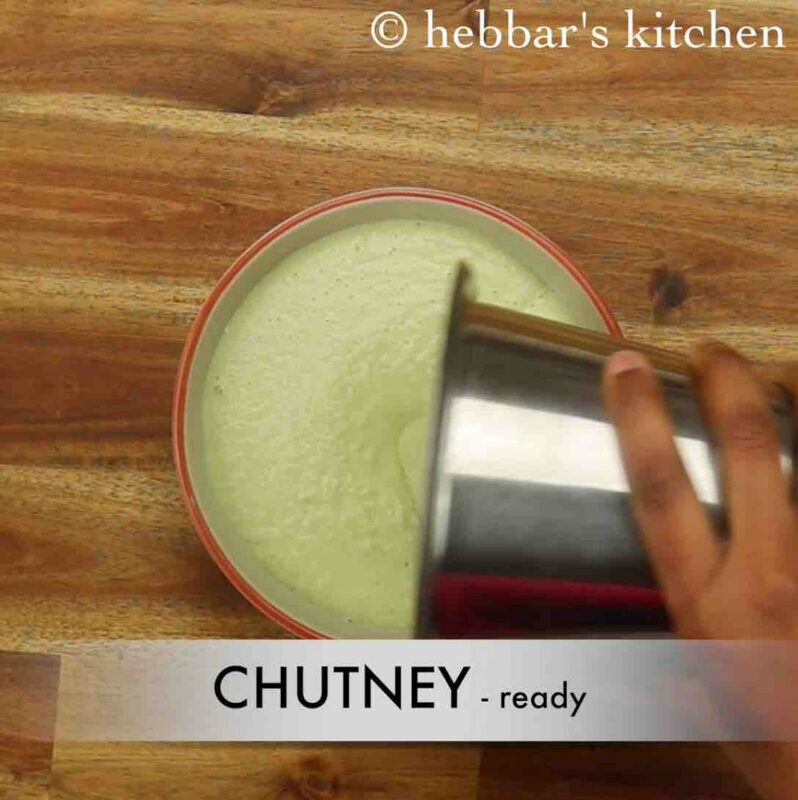 transfer the chutney to a large bowl. 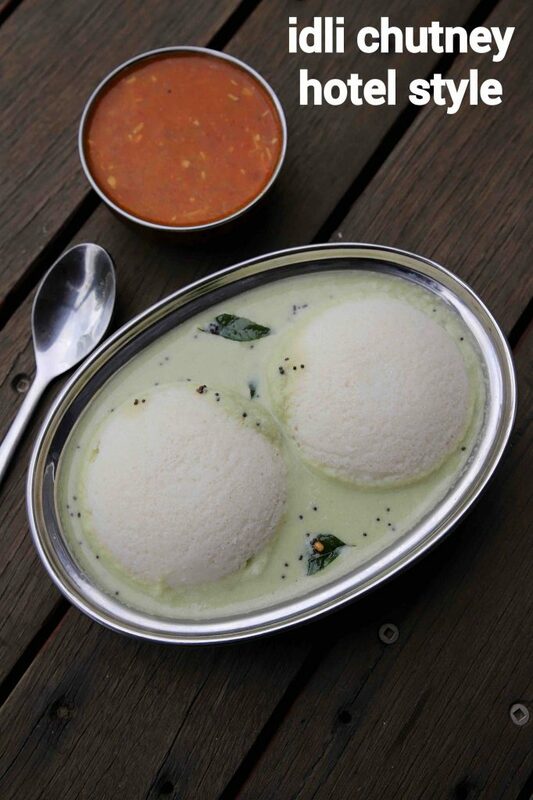 for serving with idli, make sure to keep pouring consistency. firstly, add adding coriander and mint is optional. however, it enhances the flavour. also, add roasted peanuts instead of putani for a creamy consistency. additionally, increase the green chilli to make spicy chutney. furthermore, add raw mango instead of tamarind for tanginess. finally, idli chutney recipe stays good for 2-3 days when refrigerated.